La Riippa Group is performing world music with its roots deep in the soil of Ostrobothnia, Finland, but is also glancing towards more southern latitudes. In their sound one is able to hear the creaking of the stage of the local pub, the plucking of various tango rhythms and the purling of the Nordic-style jazz. 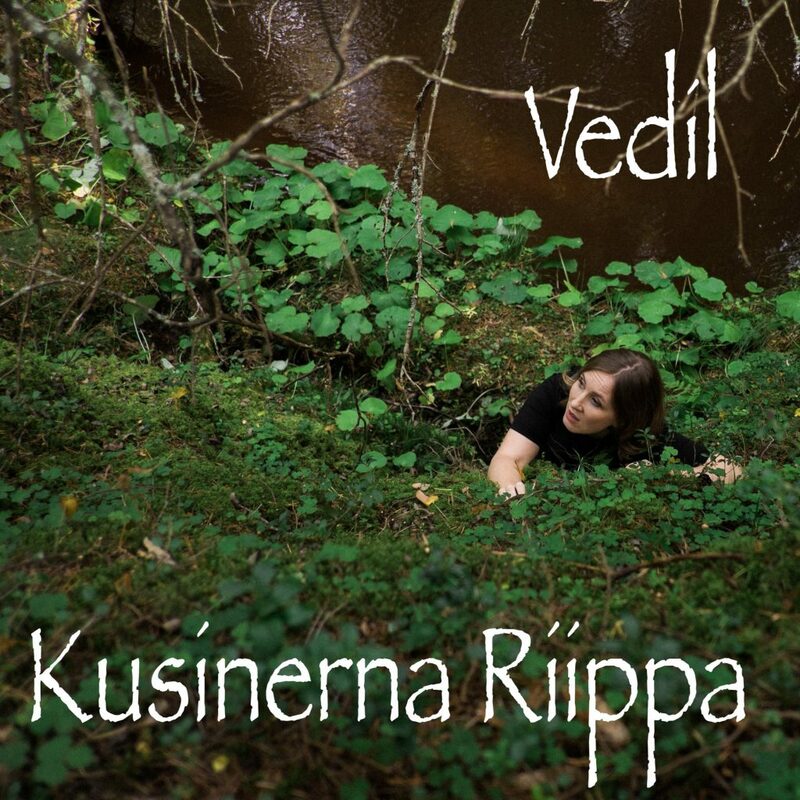 The songwriter Jessica Riippa describes her feelings in both English and her own mother tongue, the Swedish dialect of Nedervetil and the aery arrangements carry the stories written by Riippa in an easy-going way. The band was formed in 2014 and consists today of five members; Jessica Riippa is singing, Johanna Lönngren is playing the violin, Julia Hansson the accordion, Oskar Sandin handles the bass and Valter Söderbacka the drums. La Riippa Group has performed in different parts of Finland and are now actively promoting their new album Dirty Work, which was released in the end of March 2018.